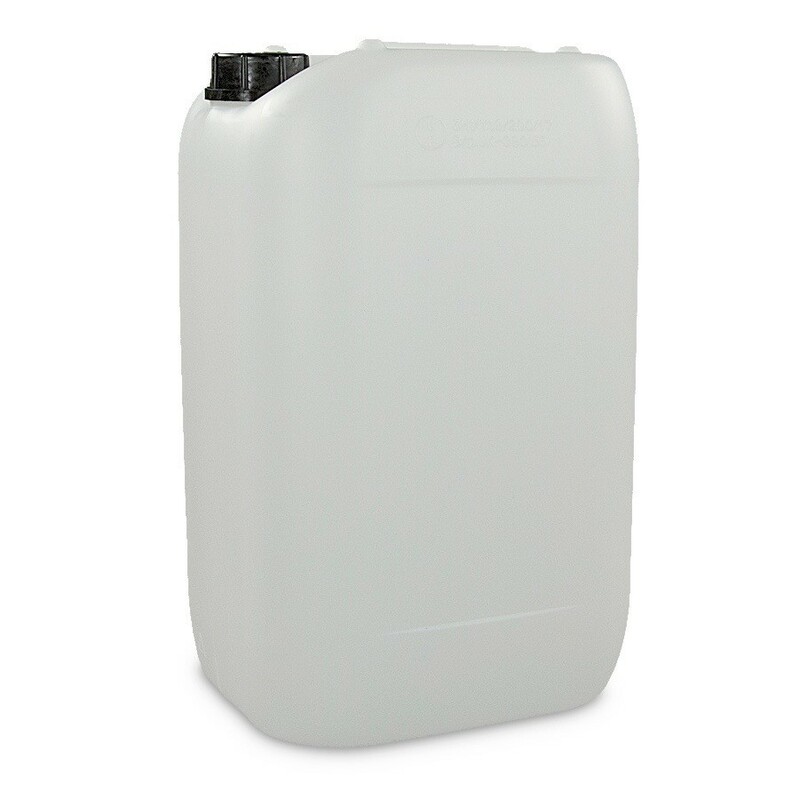 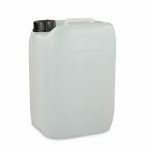 25 litre stackable HDPE jerry cans. Lightweight and tough, these jerry cans are good for a wide variety of household, commercial and industrial uses. 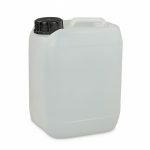 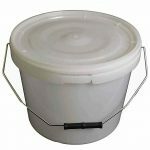 Suitable for storing all kinds of liquid including water (for camping), detergents, fuel and oils. 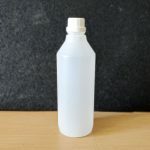 ‘Natural’ translucent colouring lets you see the fluid level before pouring.